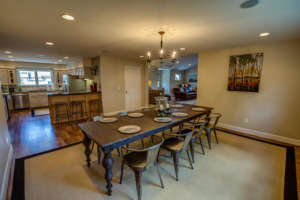 Our new home construction is high quality, on time and on budget. We can create anything you can dream up. In any project we touch, “good enough” is never good enough. We understand the complexity and unique challenges of building in an extreme, mountain environment. 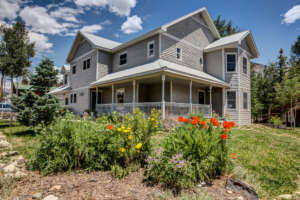 We provide new construction in the Gunnison Valley. Remodels and Additions – we’ll tackle any project large or small. We can build your custom carpentry project for you. 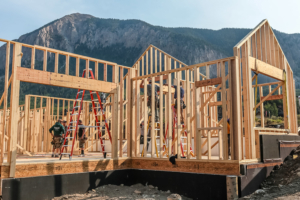 SAW Contracting has been building in the Gunnison Valley for almost 20 years. We have extensive experience in the entire home building process and we have consistently been able keep tight deadlines as well as stay within budgets. We are experienced in additions or remodels and are easily able to assess and move forward through the unexpected situations that can arise. We only work with subcontractors that believe in the same vision of quality building and perfection in every detail. Shawn Williams, owner of SAW Contracting, is a master carpenter with 25 years of custom woodworking experience.